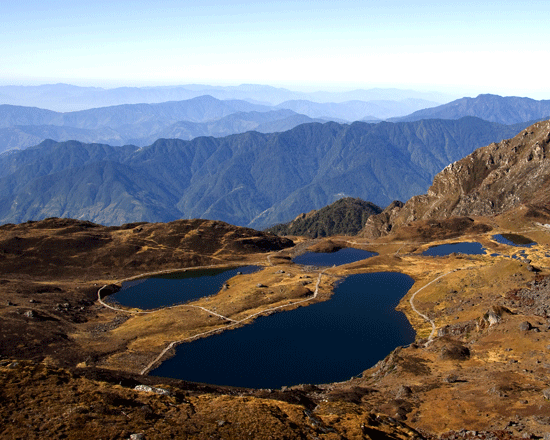 Wilderness Trekking Region | off the beaten trails | wilderness journey. 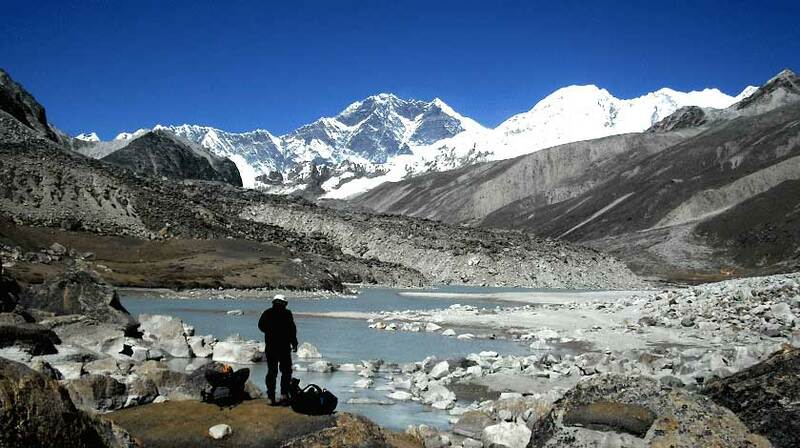 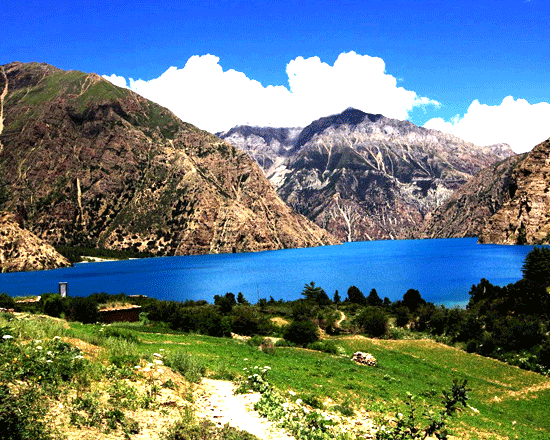 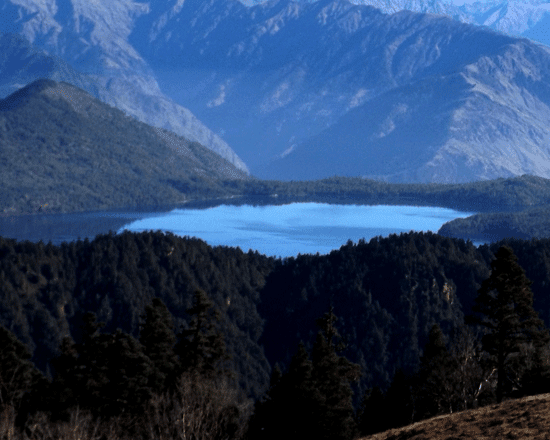 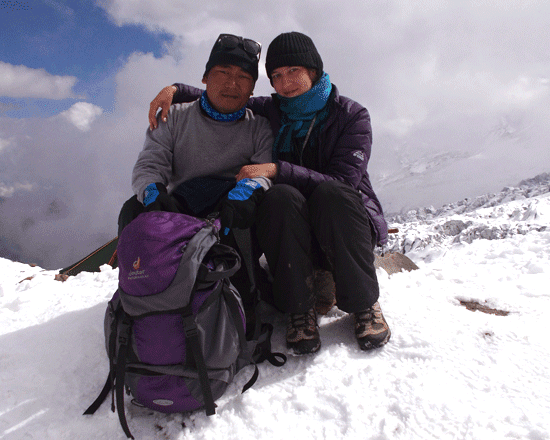 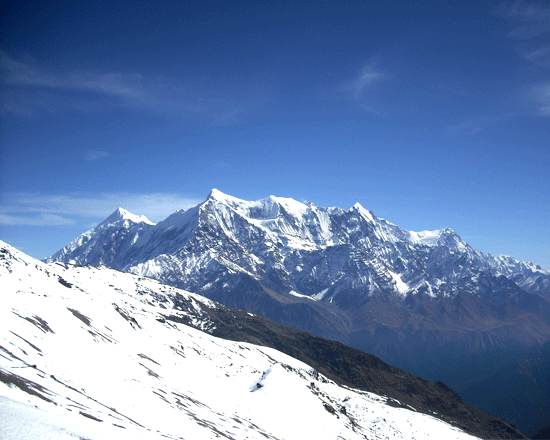 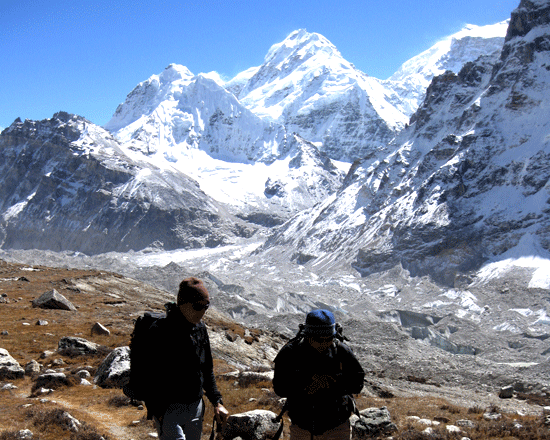 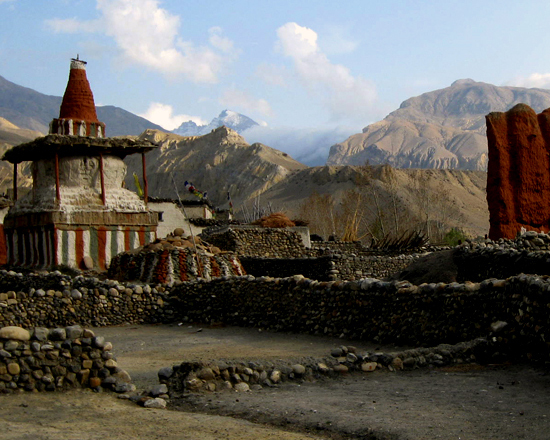 Wilderness trekking journey is the excellent way to experience off the beaten high Himalaya trails. 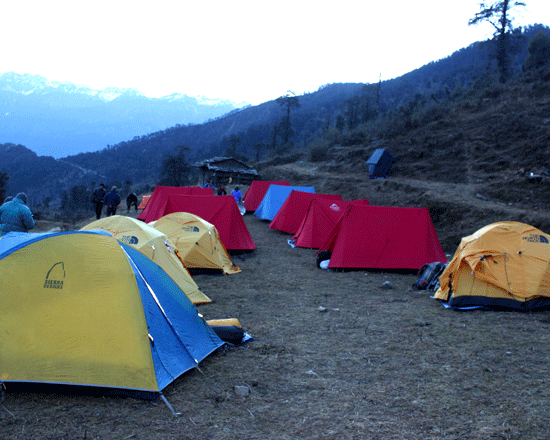 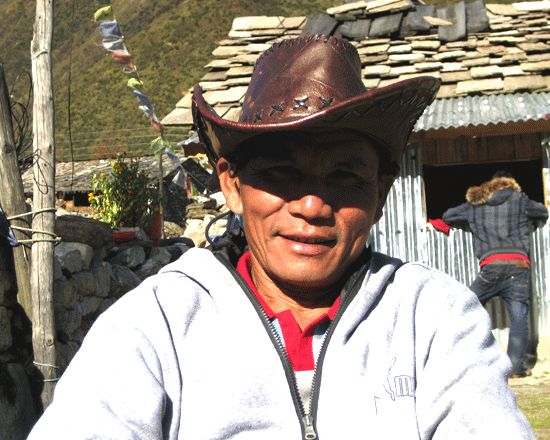 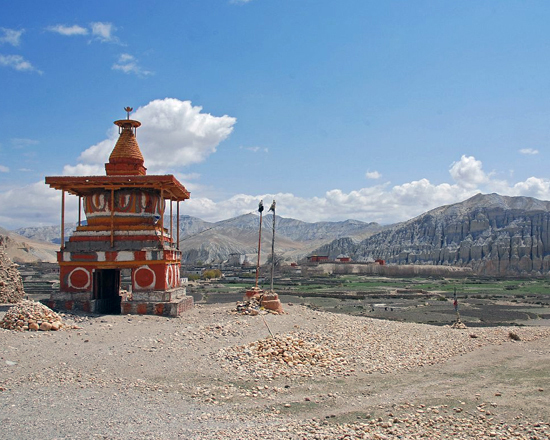 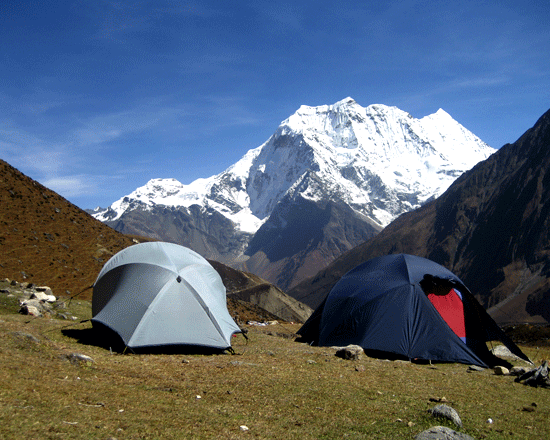 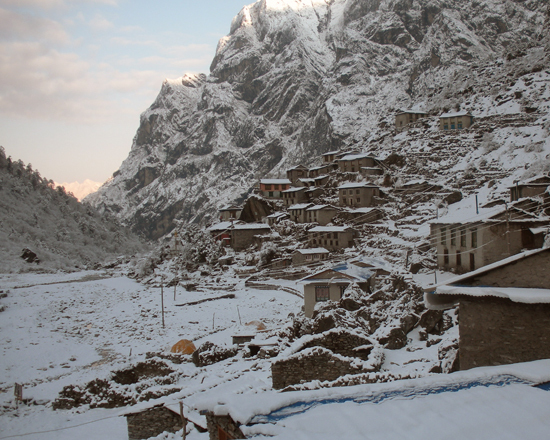 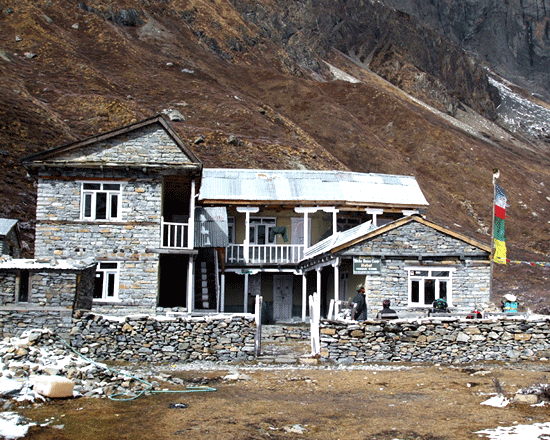 Fully supported trekking expeditions have to arrange a well-equipped facility, familiar staff, guide, Sherpa, cook, kitchen helpers, and porters, with camping accommodate Trek. 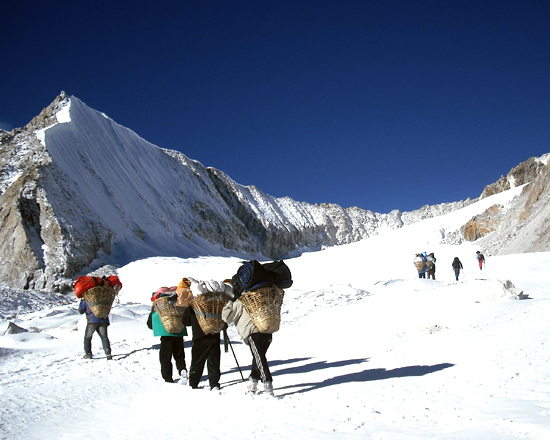 Wilderness trekking regions are challenging and more difficulty off the beaten trails, which is excessive from civilizations, out of telephone receptions, it is tremendous adventure trekking trails of Nepal, there are few places where has still wilderness nature trails, remote hidden valley, most of the region only doable tent trek and some area has basic accommodate tea houses. 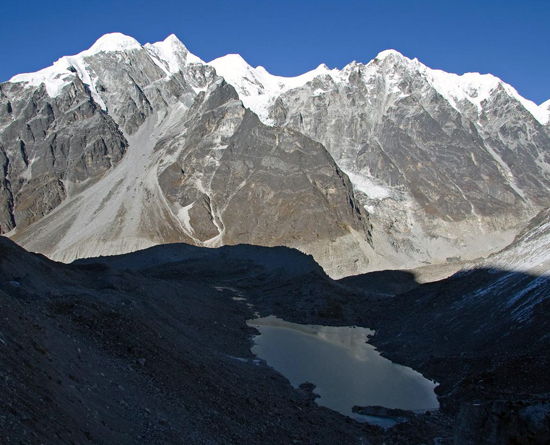 The wilderness trekking in Nepal is more opportunity to gain highlanders Himalaya nature, many types of animals and more species birds, the some of the animals are endangered list like a panda, musk deer and snow leopard which is luckily able to see specific regions of wilderness part. 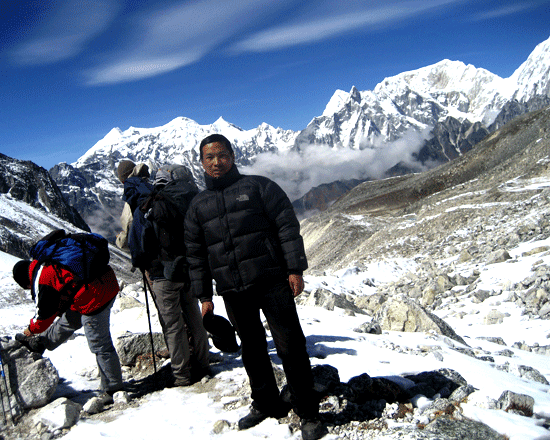 Note: to do Wilderness area trekking, the customer needs to prepared well equipment and first aid kits as usual for traveler use, and Medicines if you have any kind sickness.